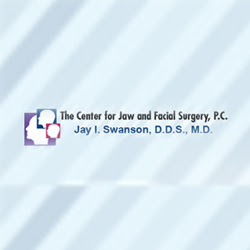 Whether you're missing one or more teeth, dental implants from Dr. Swanson can restore your self-confidence and give you a more appealing, longer lasting smile. Call us at 217-342-4444 in Effingham or 618-242-1444 in Mt. Vernon.